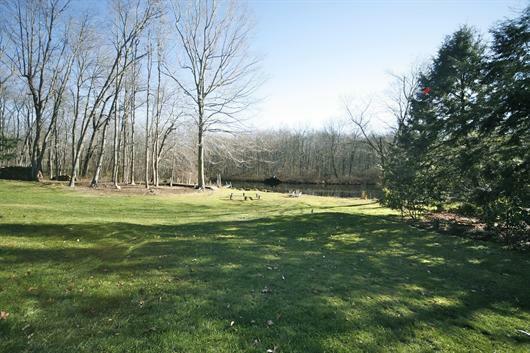 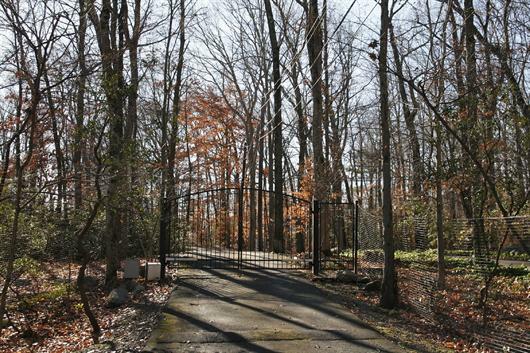 Set on five acres, this property is private, yet close to all that New Canaan has to offer. 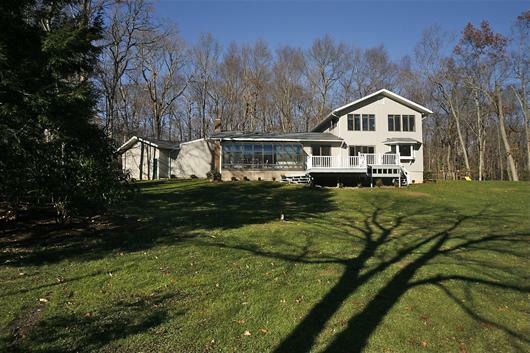 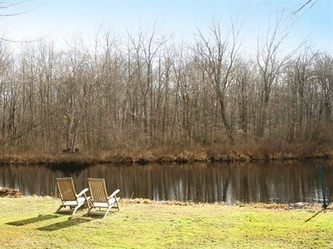 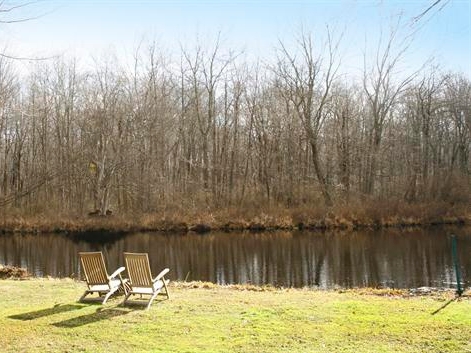 Current owners treasure viewing the tranquil and scenic views of the expansive, flat backyard abutting the wildlife spring-fed pond and the woodlands from their deck, screened porch, and patio. 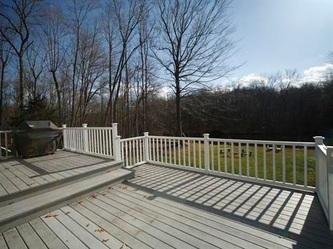 A long gated drive leads to this stunning property.